The Bitcoin Mercantile Exchange, or BitMEX for short, has launched a website to monitor activity on both the original Bitcoin chain and the Bitcoin Cash hard fork. The leadership of the cryptocurrency and derivatives trading platform believes the service called ForkMonitor.info will be useful in determining levels of support for different implementations of code, as well as spotting potentially dangerous consensus bugs. According to a blog post from BitMEX, the ForkMonitor.info service will take data from both the Bitcoin and Bitcoin Cash blockchains. However, owing to the proximity of the upcoming Bitcoin Cash hard fork, it will begin by monitoring more BCH nodes than BTC ones. At present, the site runs eight Bitcoin Cash nodes and just five using the original chain’s code. The BitMEX blog post states that there could be as many as three different versions of BCH following the split. Each would be backed by more than a trivial amount of hash rate too. First, there is the Bitcoin ABC implementation. The authors believe this will be the most popular and that most actual users of BCH will follow this chain. A second implementation is being promoted by Craig “Fake Satoshi” Wright. This one is being referred to as Bitcoin SV (Satoshi’s Vision) and features yet another block size increase. Finally, there could be a third implementation that simply follows the original consensus rules as they are today. After the November hard fork is completed, focus will shift more towards the original Bitcoin chain. 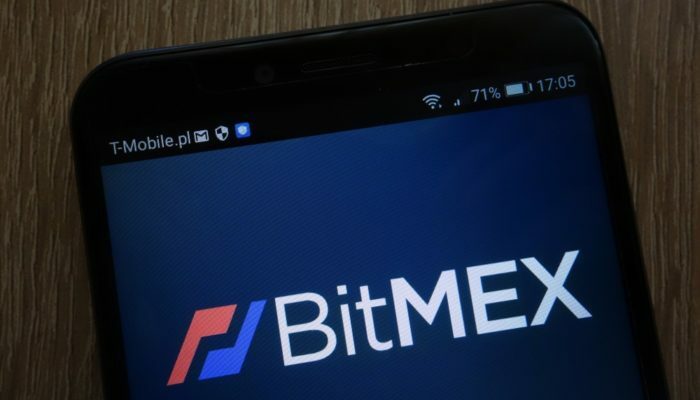 BitMEX are hoping to run additional versions of Bitcoin Core, along with independent implementations such as Bcoin and BTCD. The team behind ForkMonitor.info believe that this could be useful in spotting consensus bugs such as that which was identified in September this year, thus strengthening Bitcoin further. BitMEX Publishes Analytics Website to Monitor BTC and BCH Hard Forks was last modified: November 5th, 2018 by Rick D.